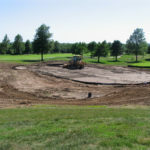 Mid-America Golf and Landscape understands the most important feature on a golf course is the Green. 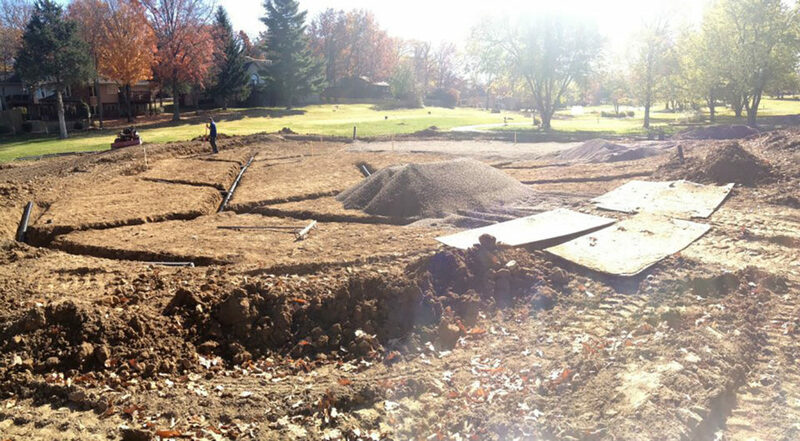 We pride ourselves in having a meticulous “Eye to the Detail” in either building a new green, or renovating an existing green. 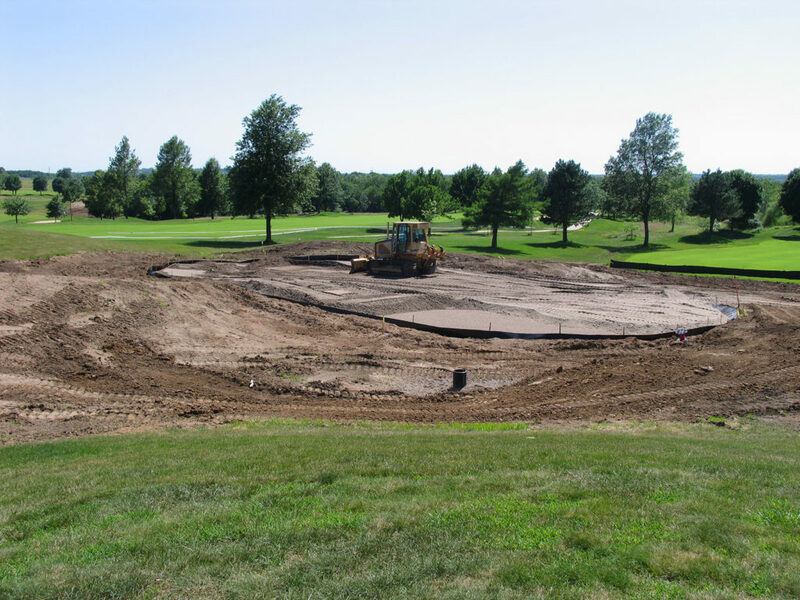 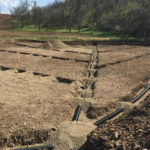 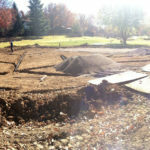 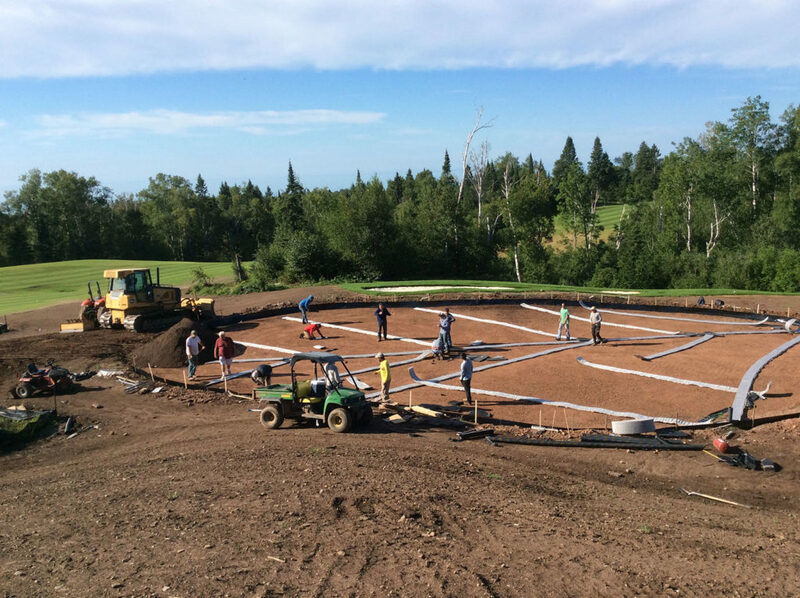 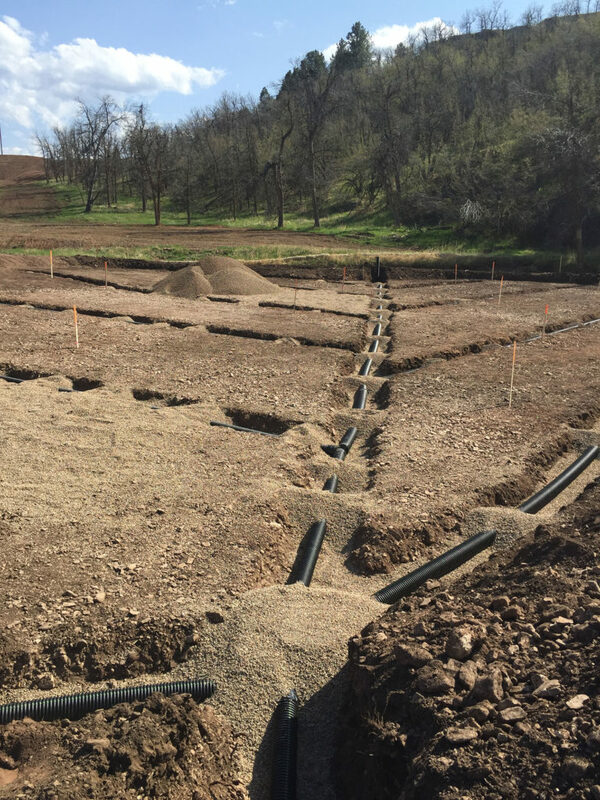 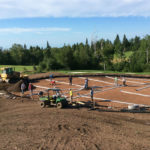 We will dial in the profile from the project-approved subgrade, drainage and greens mix culminating, with precision, the finished greens surface ready for planting.